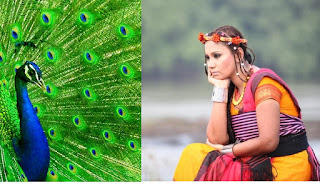 Rajgir Mahotsav 2016: Kalpana asked to remove the footages of the national bird of India - The Peacock from her hindi music video album. 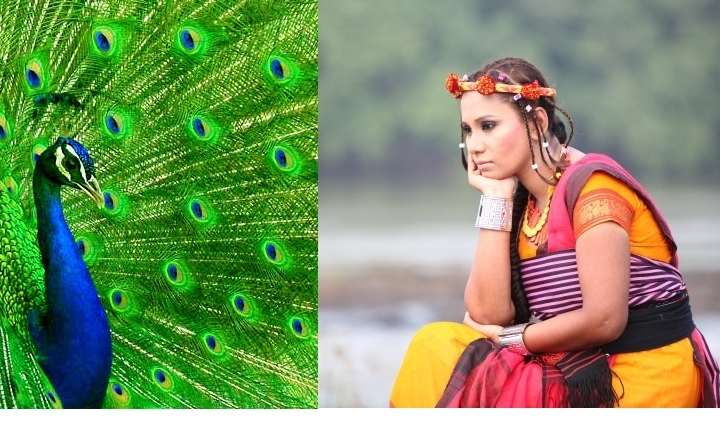 Kalpana asked to remove the footages of the national bird of India - The Peacock from her hindi music video album. Bhojpuri singer Kalpana is embroiled in a brand new PROBLEM. The video of her latest upcoming Hindi music album Maa-e-Ri - a lyrical conversation with Mother Nature, about to be released this October 27th 2011 have encountered both animal rights and censor issues in Mumbai, because of the presence of “Peacock” the national bird of India. The censor board and the animal rights board has objected to the use of the national bird in the video. The singer has been ordered to remove the footages.